This is a sugar free recipe that only differs from the original that the sugar has been omitted from the mix. 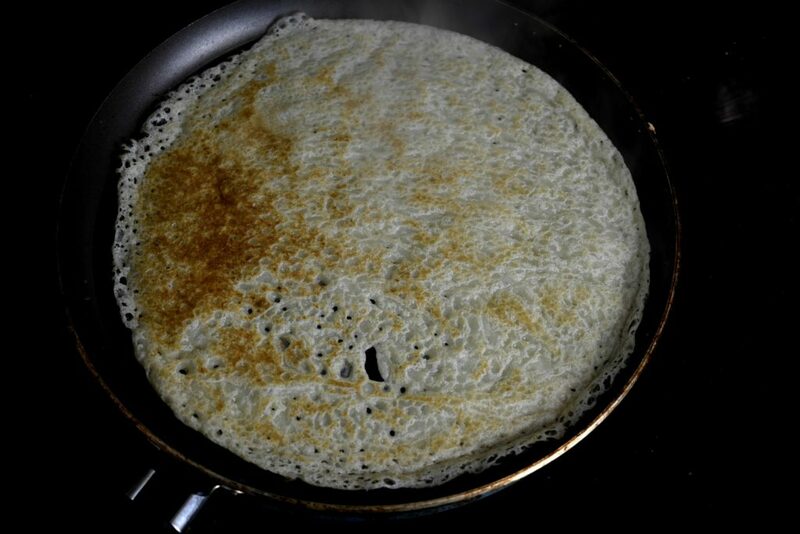 This makes it a kind of low carb crepes however it’s still made of white flour but this is the closest thing we can get without totally modifying the taste and texture. 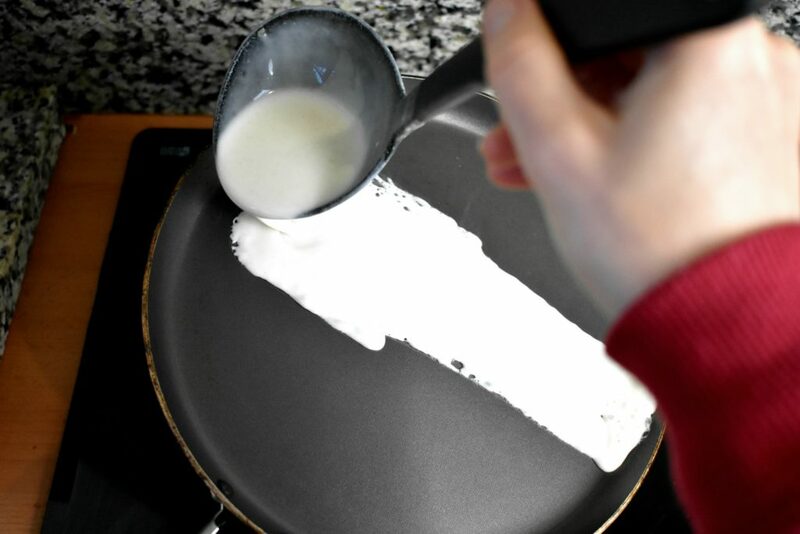 Put the ingredients into a bowl except the butter as that is only needed for frying the crepe. Start mixing ingredients together. Then slowly pour soda water in, too. Heat medium size frying-pan on high heat and add a bit of butter then run it around evenly. 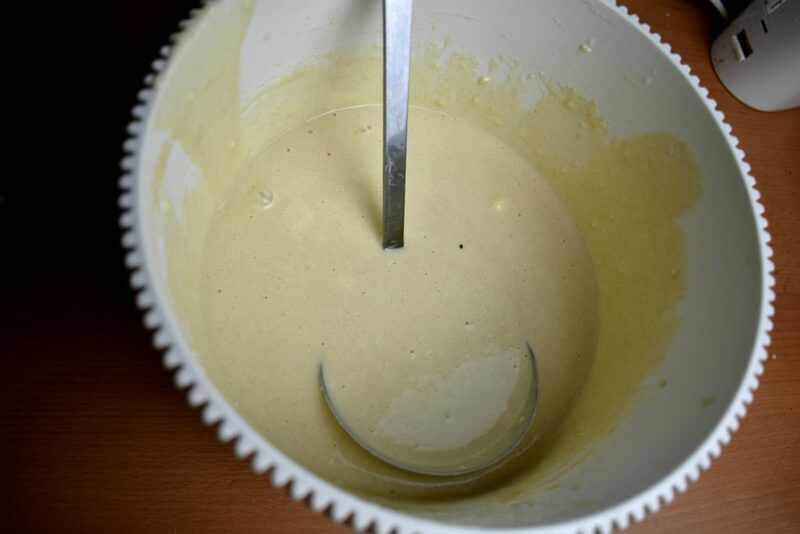 Put the ingredients into a bowl and mix them together evenly. 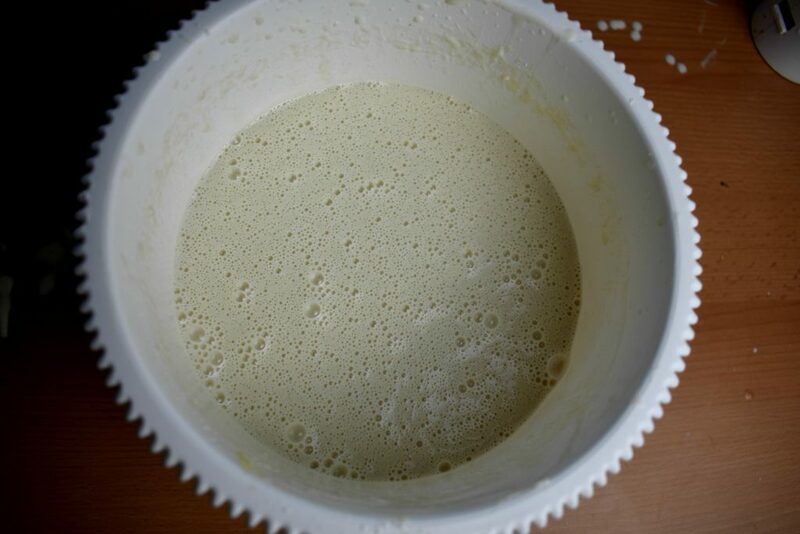 Keep mixing until we get a smooth runny thin mixture. 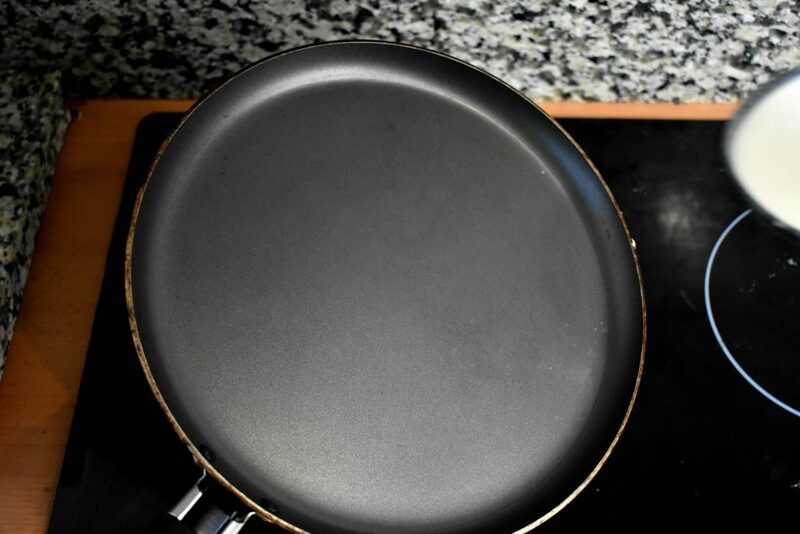 Heat medium size frying-pan on high heat. 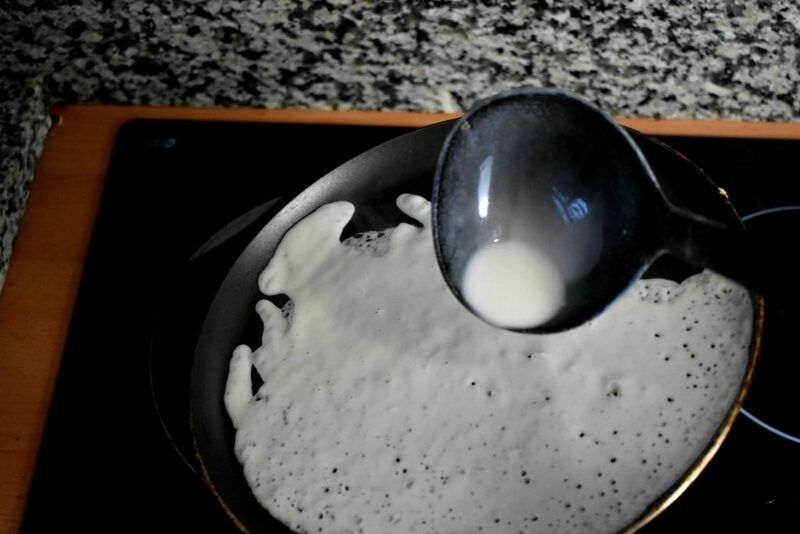 Pour some batter into the tilted pan. 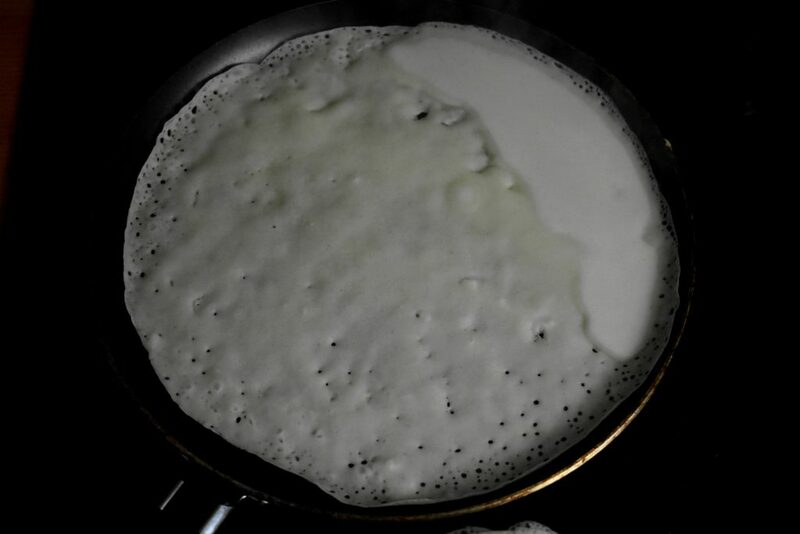 Then tilt the pan with a circular motion so that the batter coats the surface evenly. 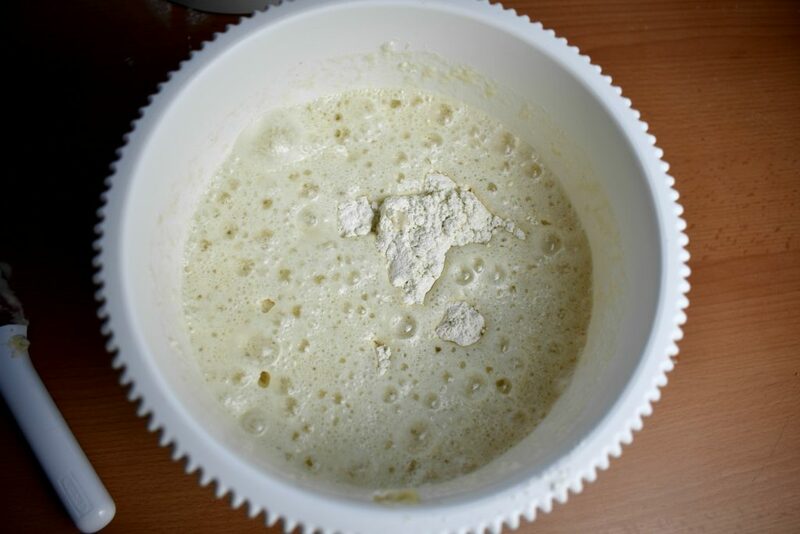 Add some extra batter if necessary. Cook for about 2 to 2.5 minutes. Loosen and flip it over to the other side. Fill it with anything edible we can imagine. Some roll it others fold it but it’s only a matter of preference. Check out the homemade sugar free jams from our low carb condiments. 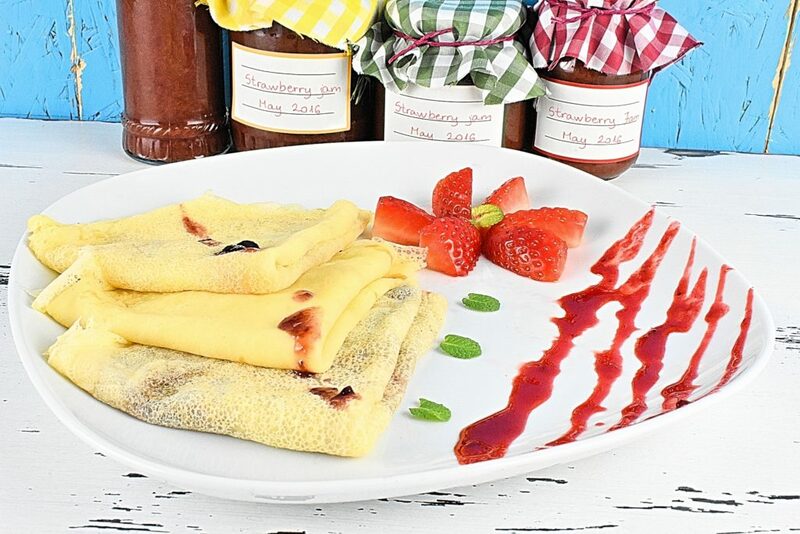 They are a treat and blend really well into the crepes. 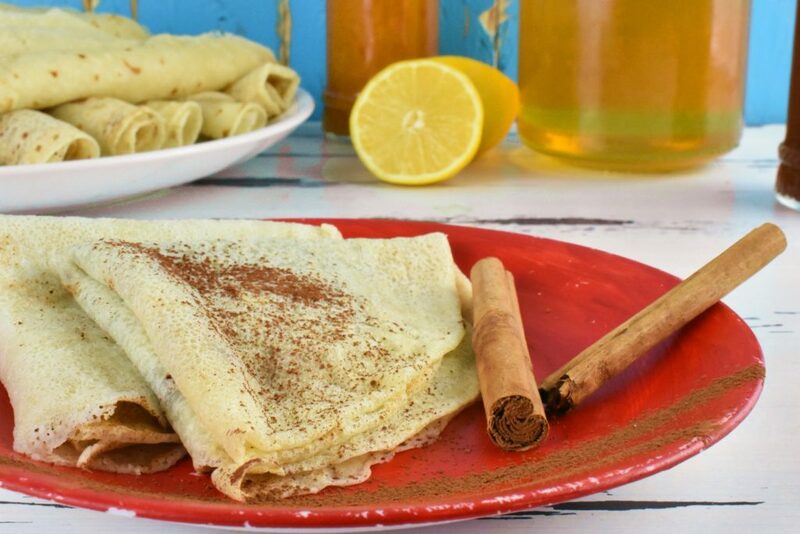 Homemade sugar free crepes in a blink of an eye. Doesn’t it sound fab? 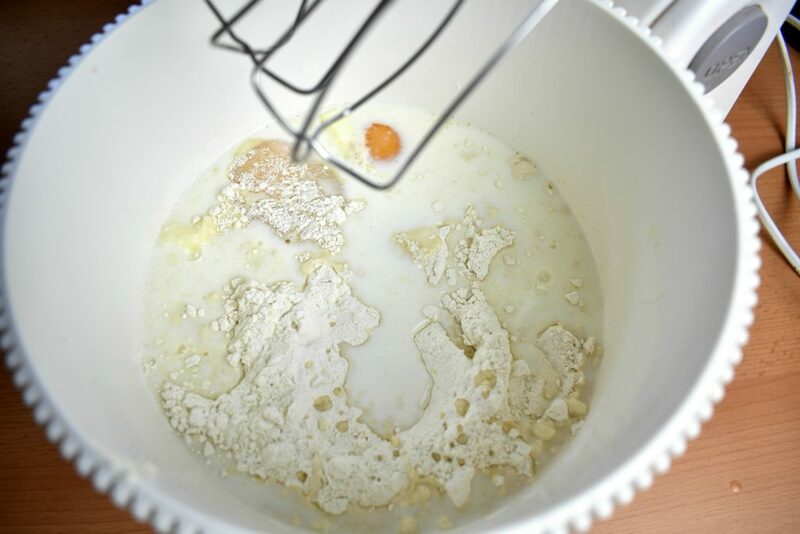 Pour some batter into the pan then tilt the pan with a circular motion so that the batter coats the surface evenly. Fill it with anything edible we can imagine. Some roll it others fold it but it's only a matter of preference.